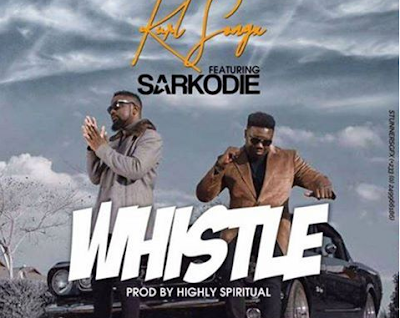 Kurl Songs is here again with a brand new jam dubbed "Whistle" after the success of his jenniffer lomotey jam which featured sarkodie. once again he teams up with sarkodie on this brand new jam. we might just be hearing more collaboration between the two i guess. this is another masterpiece that will blow you off. production credit goes to Kaywa.
" Kurl Songx Ft Sarkodie - Whistle "